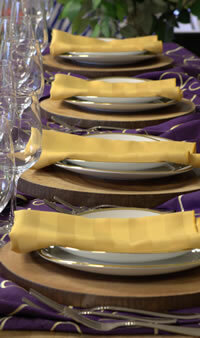 At A to Z Party Rental, it has been our pleasure to work with our many varied clients since our start in 1968. We have grown from a small equipment rental store to serving our clients with their special event needs at our three locations in the Philadelphia area. We still remain a family owned and operated business with two generations to serve you. A considerable number of our team have grown with the company and worked with our loyal clients over the years. We take great satisfaction in the growth of our company and the list of caterers, hotels, corporations, temples, churches, universities and local families that have come to depend on us for their special event equipment needs. 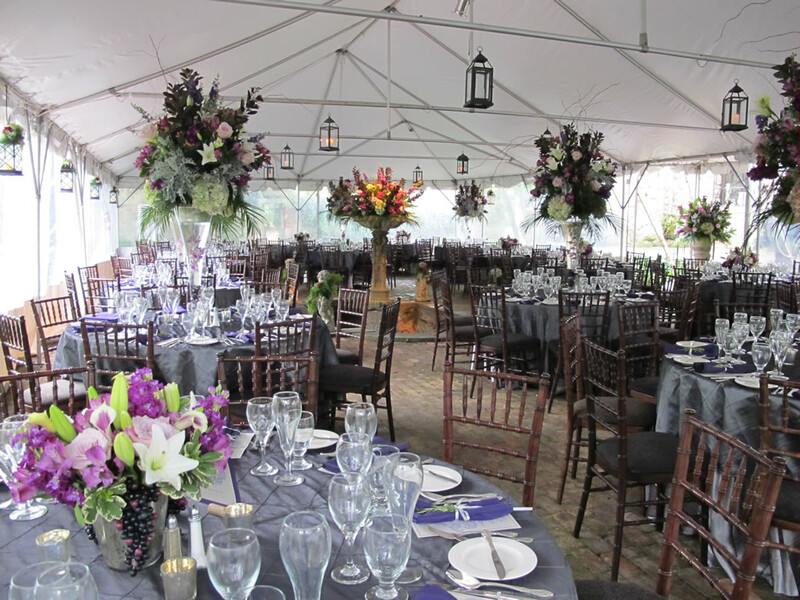 Whether you are planning a simple backyard party, an elegant wedding, bridal/baby shower, bar/bat mitzvah or other religious event, a corporate event, commencement ceremony or even a simple dinner party, A to Z Party Rental and Rental World are equipped to assist you in planning your event and providing the most suitable equipment for your needs. We understand the importance of quality rental equipment, on-time and accurate deliveries, and attention to detail. We constantly strive to live up to those expectations. It is our goal to keep our equipment up-to-date and current with the latest trends. Thank you for considering us as a partner to your event. We look forward to helping you Celebrate in Style!